Afternoon Grand March Into The 圈, 圈子. At a Native American Pow Wow of all nations dancers display traditional costume and dance.. Wallpaper and background images in the 美利坚合众国 club tagged: native america america heroes. 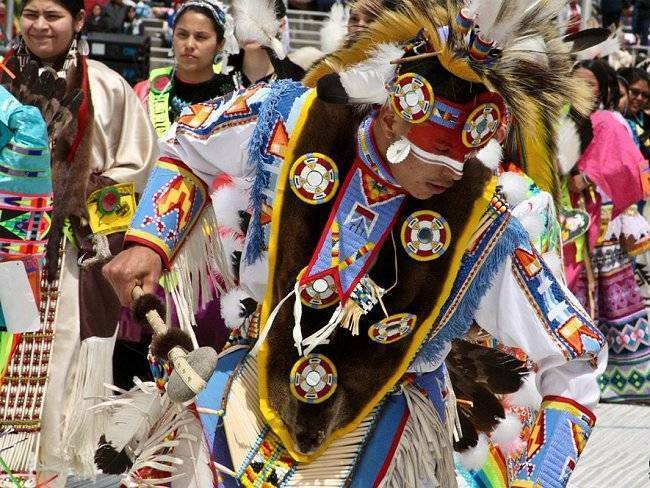 At a Native American Pow Wow of all nations dancers display traditional costume and dance.